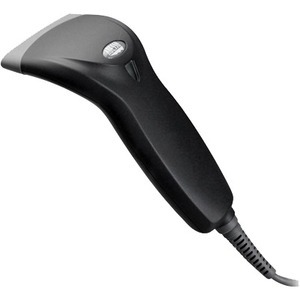 The NuScan 1200 Handheld Contact Barcode Scanner is one of the most relaible business tools in its class. 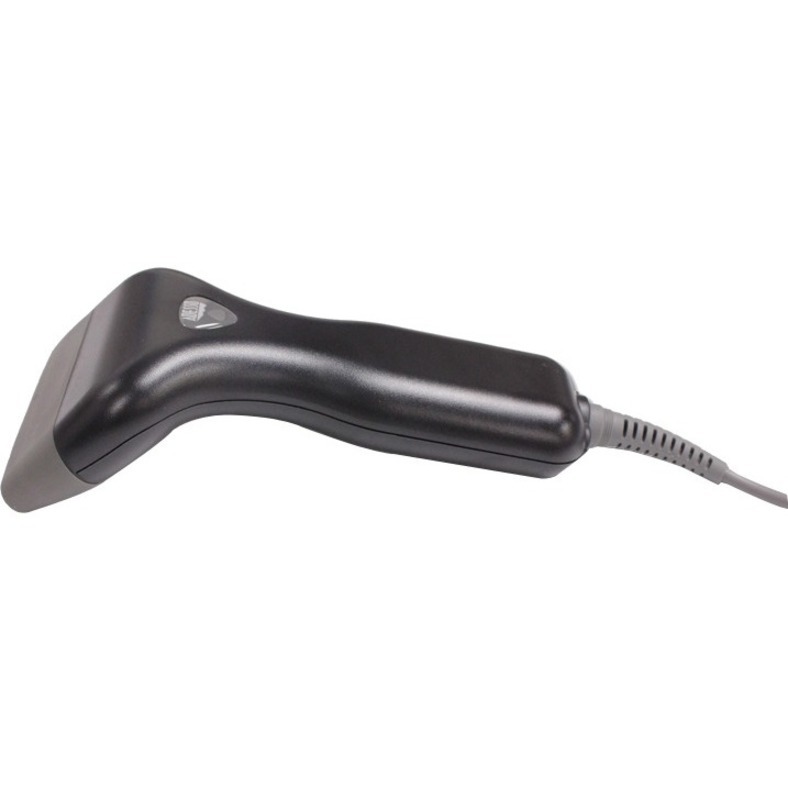 Manufactured for superior durability and ergonomic design for comfort and ease of use, the NuScan 1200 simply plugs between your keyboard and PC with USB connection, the NuScan 1200 is the right scanner for you. 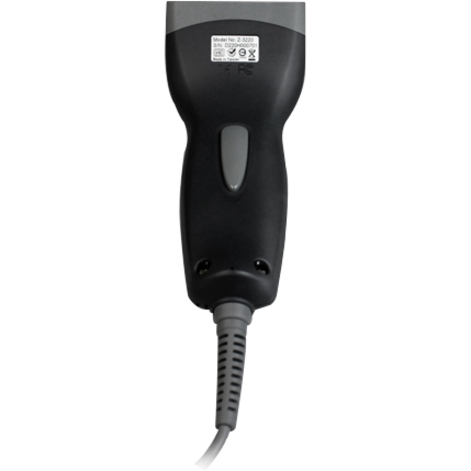 The scanner automatically sends data to your active application so that you can expedite data gathering. This is perfect for retail, point of sale, or any repetitive application where time and accuracy are important factors in making your business succeed. 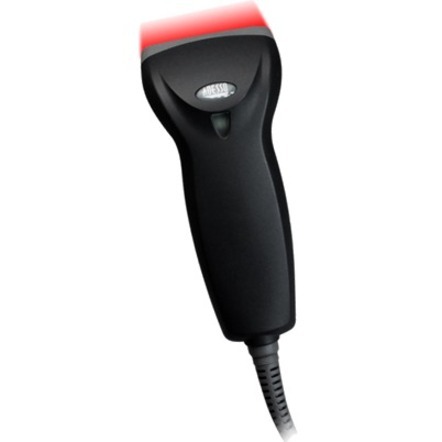 Built with Proprietary Ultrascan Decoding and Advanced Image Capturing Technologies, the NuScan 1200 is fully capable of scanning 150 scans per second. 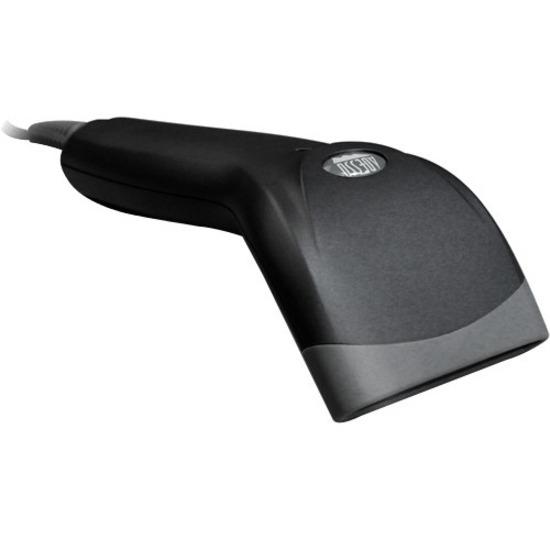 This allows you to easily and instantly transfer your barcode data into your computer with superior success. Plug & Play with USB interface. No driver required. Compatible with Windows and Mac. Built to be lightweight but tough; tested to withstand 5ft (1.5m) drops.